Hi guys sorry posted elsewhere but think it should be here. 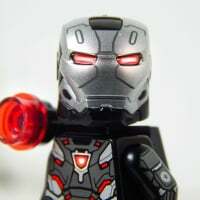 Are there any Lego exclusive sets at the US stores? 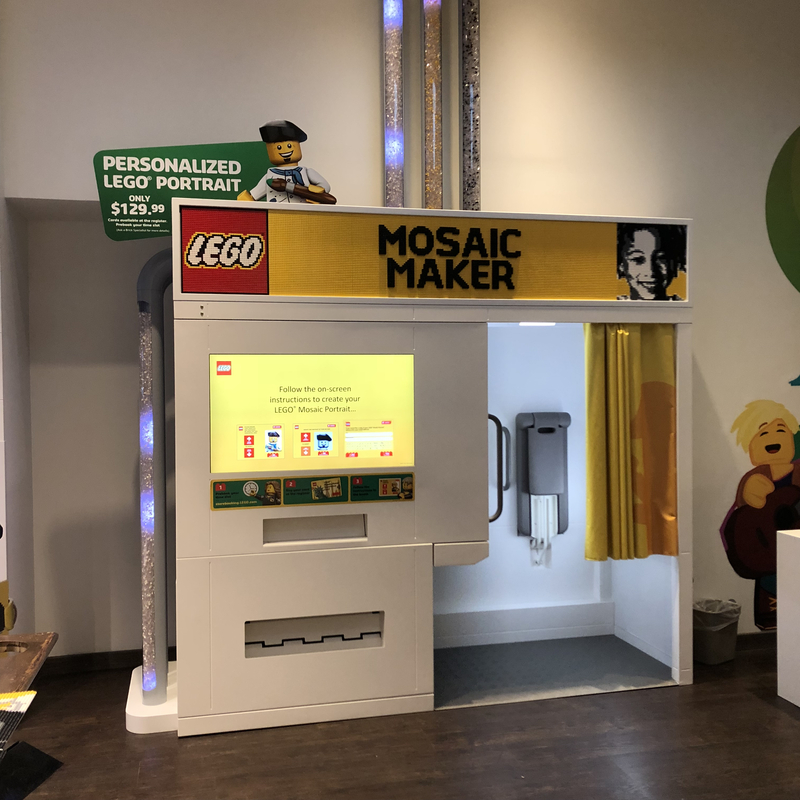 The LEGO Store in NYC has a few Statue of Liberty magnets and they may still have a New York keychain. But that's about it. No special items at the Victor, NY store. The Rock center store is a mad house this time of year. Plus prices are usually about 10% over MSRP. 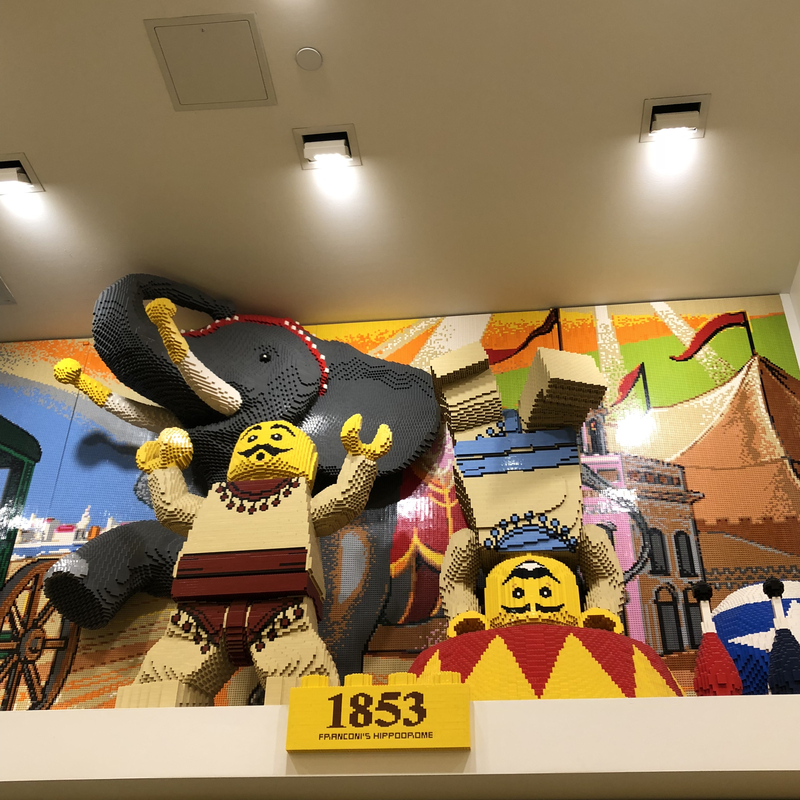 I greatly prefer the 200 5th Ave Lego Store - much less crowded than the Rock Center shop. 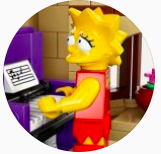 When we were there, they had a nice Statue of Liberty PAB model and a custom I Love NYC minifig magnet. Wish I'd gotten a couple more of those when I was there. 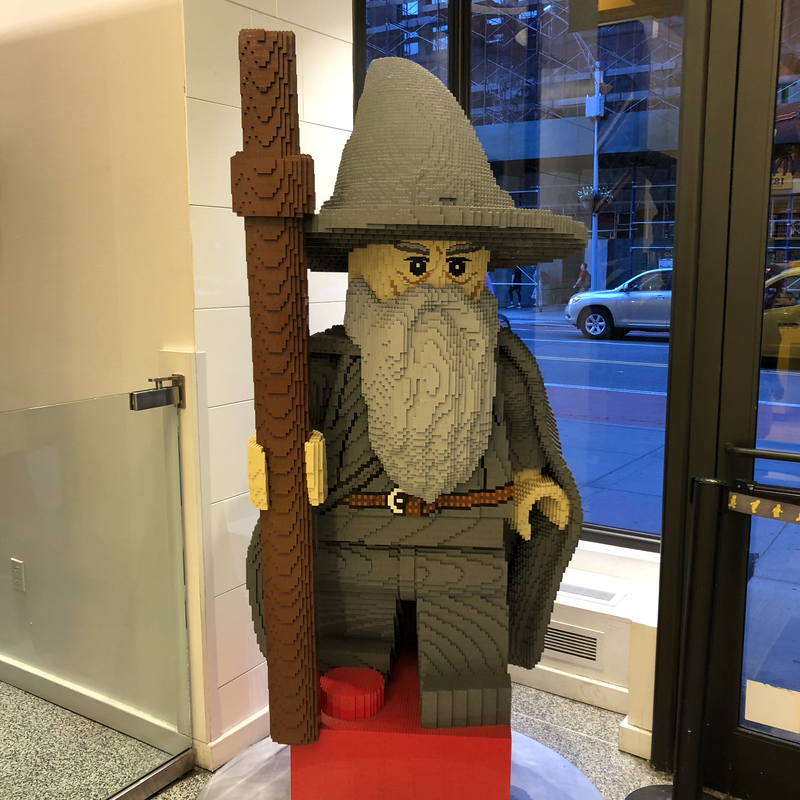 There was another NYC Lego store thread a few months ago and someone there posted that they no longer had a 10% markup. That was around fall time but when I was there just a month prior in the summer, the markup was still there. I haven't been there since, so I can't confirm. I was at the one in Rockefeller Center yesterday. As someone else mentioned, the only exclusive I saw was the Statue of Liberty magnet and the PAB. The prices that I saw were MSRP, no markup from what I could see. There were a few Dimension sets on sale. Got a mosaic done (didn’t need to reserve a time due to no appts waiting. luckily I had them ship it because the skies opened up and it just poured. they had the Statue and I ❤️ NYC kid magnets. 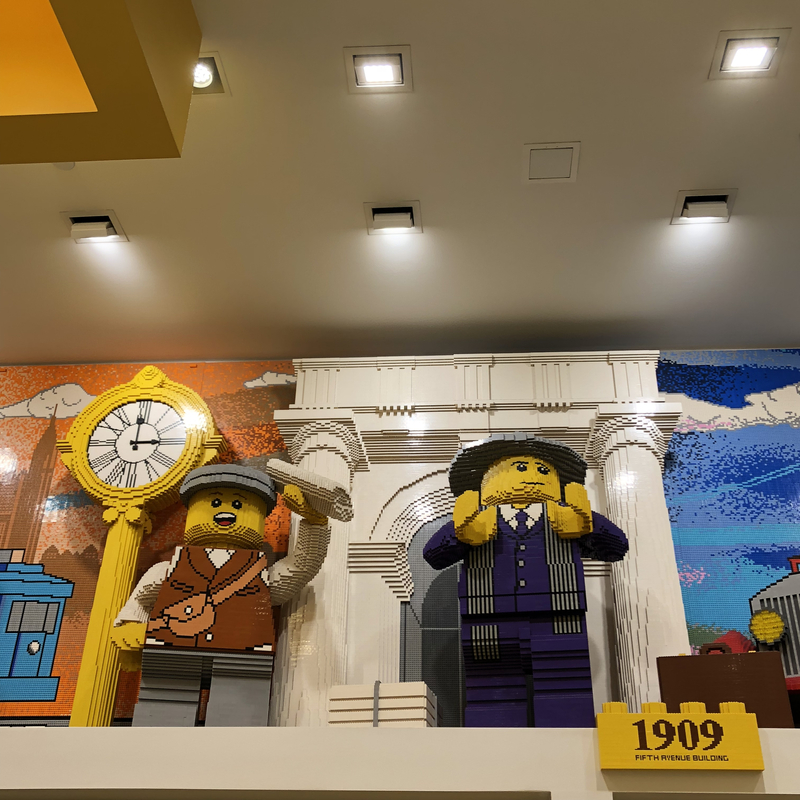 Rockefeller store also had the Lego store set (flagship exclusive). i attached some pics here from my visit. Seeing those last few just irritates me that LEGO won't go ahead and make more sand green available. It can't be that hard to do a run of 1x8 bricks and others that are stupid expensive now on the secondary market and make them continually available. 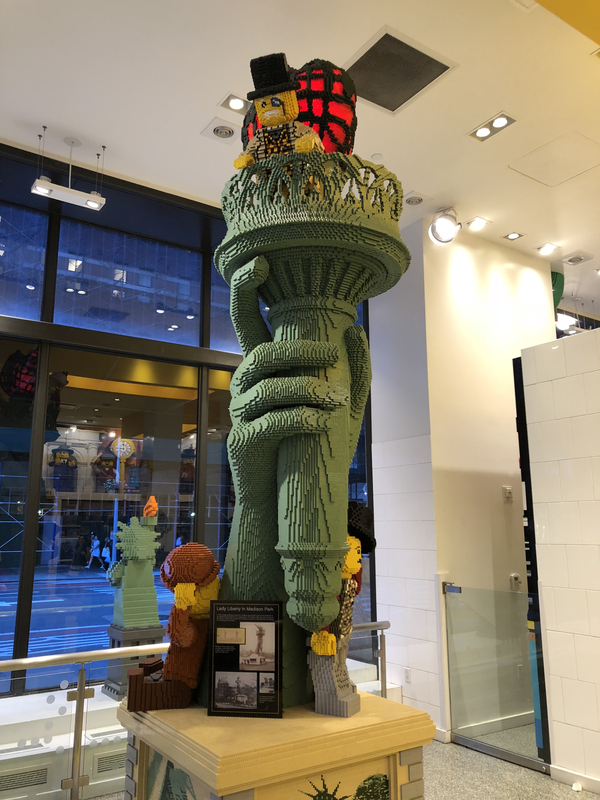 I also would love to see instructions for the big scale cmf statue of liberty. That just looks like fun.